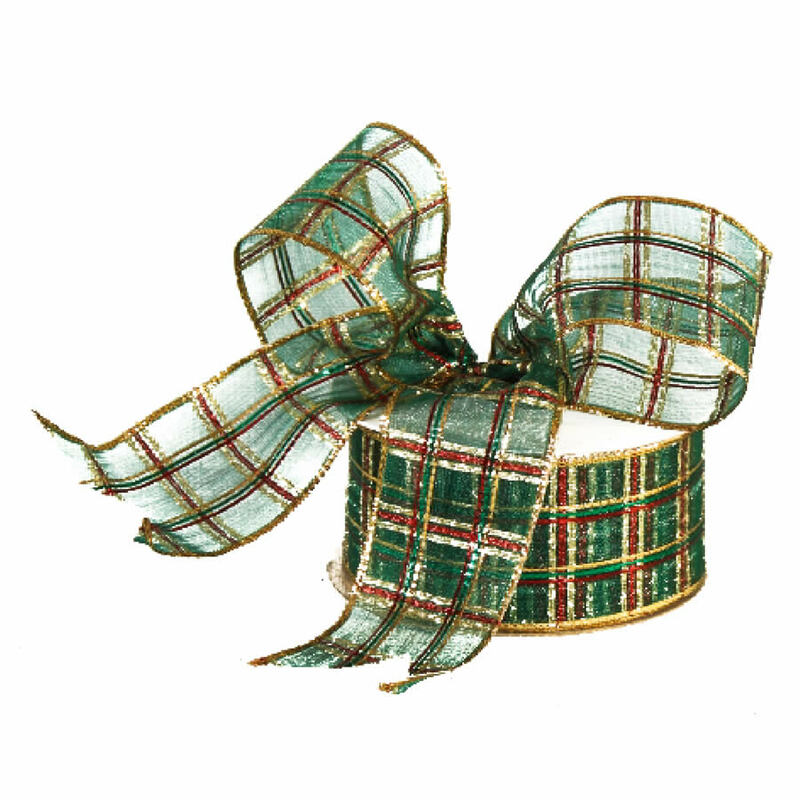 This ribbon embraces a simple plaid pattern that is given holiday flavour with the vibrant colours and golden accents on the winter-white facade of each roll. 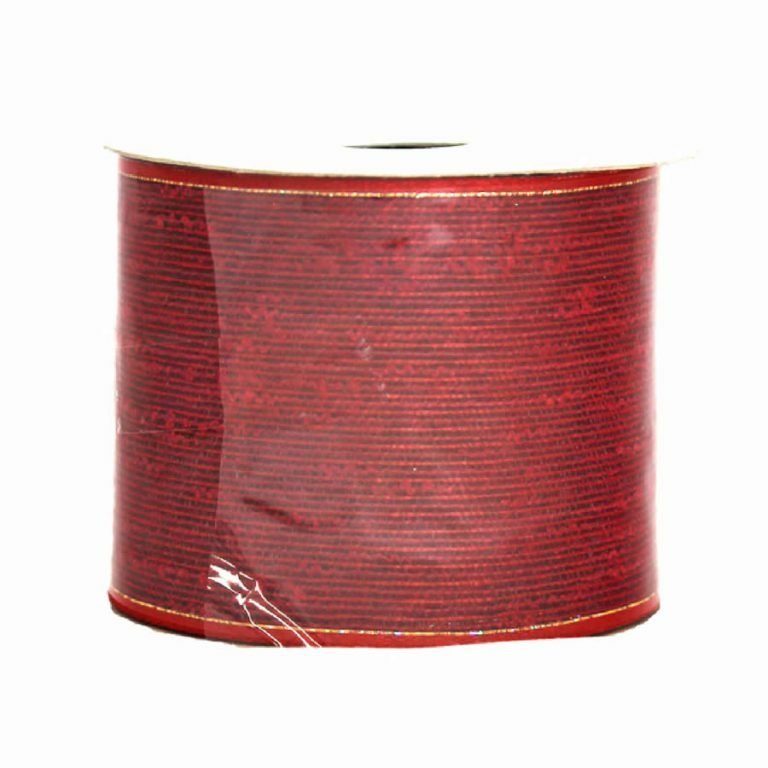 The green Christmas Plaid Ribbon is a 9-metre long roll of quality wire-edged ribbon, that is 7cm wide and ideal for all of your holiday crafting projects. The thing that makes a wreath or centrepiece really stand out is the bow that you choose to use on it. 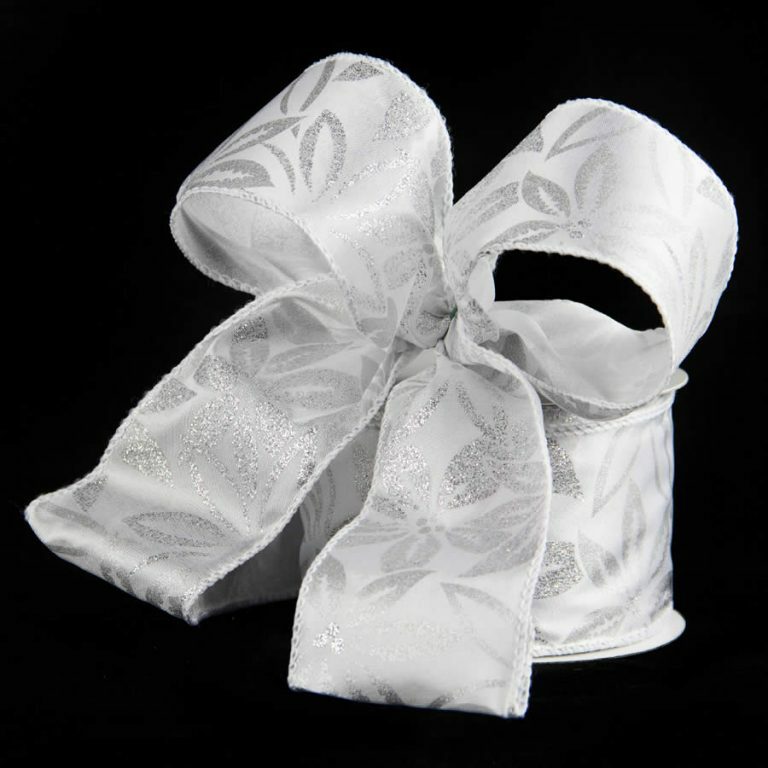 This ribbon is exceptional, both in quality and in appearance. 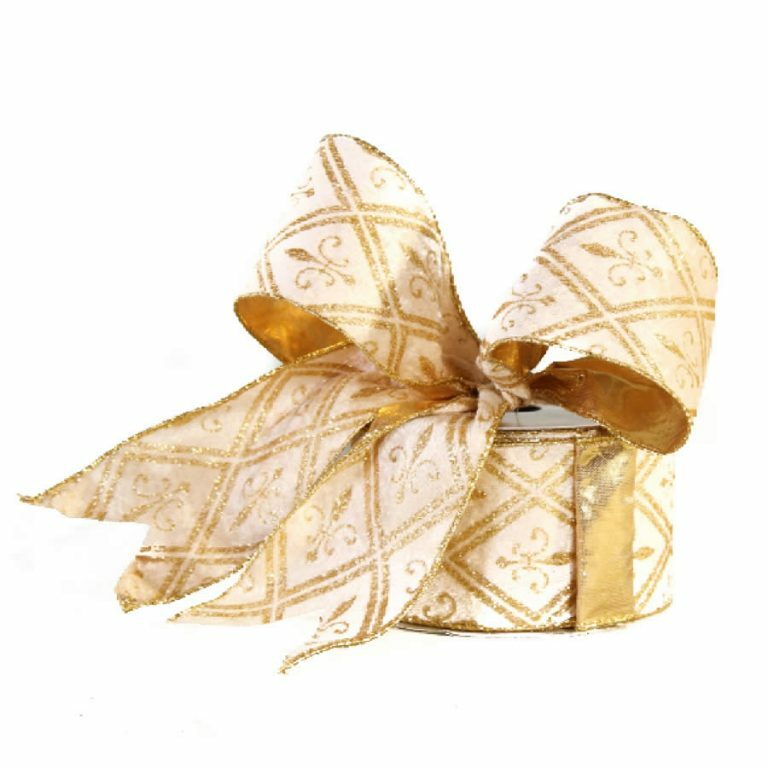 The very simple pattern is bold and vibrant on the sheer fabric of the ribbon, and the golden threading gives it flair and style. This could elevate a simple evergreen centrepiece or balsam wreath by adding a big, full bow and nothing else! The wire edge makes creating bows a breeze, and they last longer and stay fuller much longer than ribbon without this wire edge feature. Enjoy this stunning ribbon, and know that you can reuse it year after year!